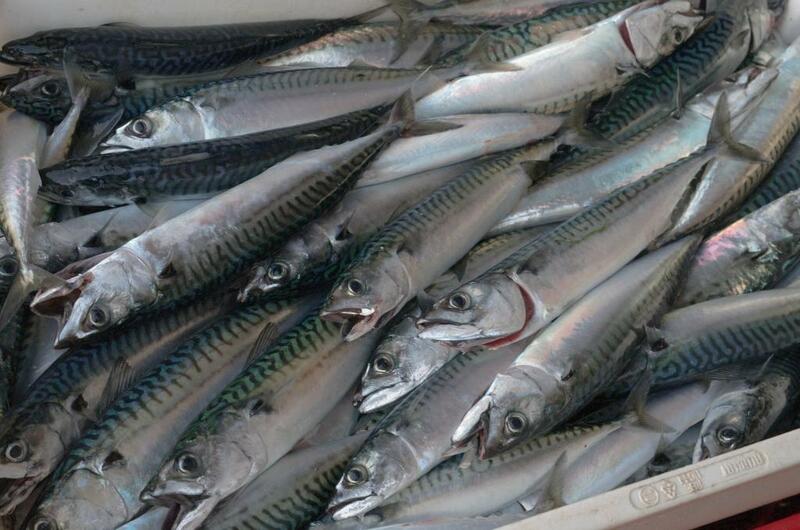 An increasing number of countries around the world are ratifying an international agreement to combat illegal fishing. Illicit fishing includes operating without proper authorisation, harvesting protected species, using outlawed fishing gear and violating the quota limits. Unregulated fishing is estimated to strip between $10 billion and $23 billion from the global economy, according to a new United Nations (UN) report. To help tackle this, the UN Food and Agriculture Organization brokered the adoption of an international agreement to prevent illegal fishing by its member countries in 2009. This includes “port state measures” that generally refer to actions taken to detect unregulated fishing when ships come to port. The agreement will come into force when 25 countries have deposited their instrument of ratification. So far, 12 countries have done so, the latest being Iceland. Two more states will soon join. The agreement promotes collaboration among fishermen, port authorities, coast guards and navies to strengthen inspection and control procedures at ports and on fishing vessels. The agreement will also enable better compliance with an earlier FAO code of conduct for responsible fishing. Illicit fishing may account for up to 26 million tonnes of seafood a year, more than 15 per cent of the total global output. Besides economic damage, it poses risks to local biodiversity and food security in many countries. To assist countries in building their capacity to implement the agreement, FAO has convened a series of workshops. The sixth in the series, funded by the Government of Norway and covering West Africa, ran this month in Praia, Cabo Verde.